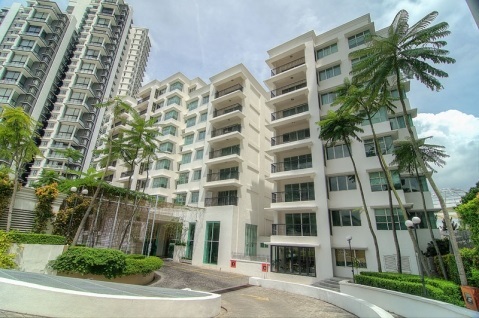 Wedgewood Residences Mont' Kiara is a modern boutique property comprising 118 units of classy serviced suites ready to accommodate. Its graceful hotel-style lobby lends a rustic colonial feel and welcoming experience. These cosy serviced suites range from 1 bedroom suites of 850 sq. ft. to 2 bedroom suites of 1,000 sq. ft. are suitable for small families, while the 3 bedroom suites measuring 2,000 sq. ft.
Built-up Area : 850 sq.ft. - 2,750 sq.ft.